Welcome to May in Fresno! Let's talk about some things. The New York Times thinks we're kinda cool. Is Fresno the number one city in the country for Mexican food? Where is the Fresno Bee moving to? Fig Garden Village is starting to piss some people off. Should people be? Band of the Episode: Niilo Smeds. The Grizzly Fest proves Fresno comes out for the things. Selland Arena is coming back strong. The cool stuff to talk about in Fresno from 2016, that's what this episode is about! We call it the... 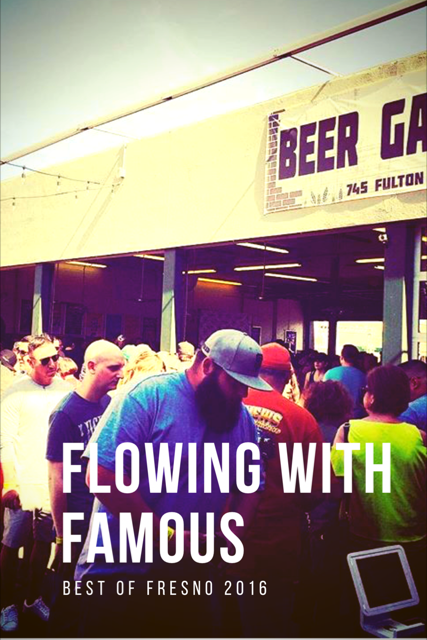 Flowing With Famous ... top thingy Fresno awards, or something! It's all the cool and nerdy Fresno stuff from 2016: Twitter wars, Fulton Street Malls, music, food, media folk, and things, THINGS! Bands Of The Year may or may not be: Light Thieves, Beastmaker, Sagey. 30.1MB || 1:05:30 || Fowl Language! 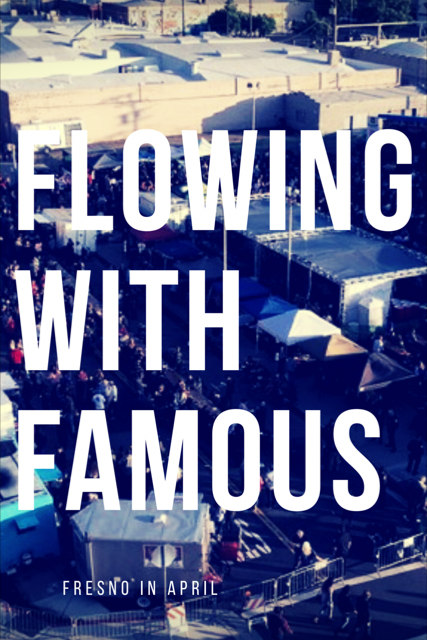 Welcome back to our Fresno talk hangout, also known as Flowing With Famous. 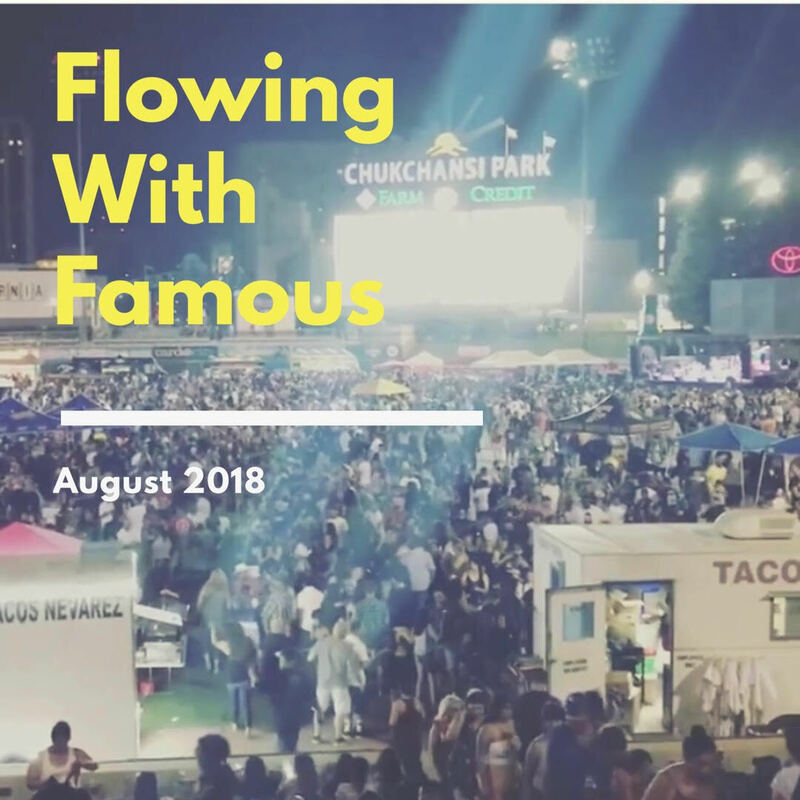 This episode we sorta recap this year's Taco Truck Throwdown and talk about the national attention it brought to Fresno this year. How can this event be topped? We get into all the music coming to Fresno as we check in on how the local venues are doing. BAND OF THE EPISODE: The Red Coats. Make sure to check out their Indie Go Go campaign. 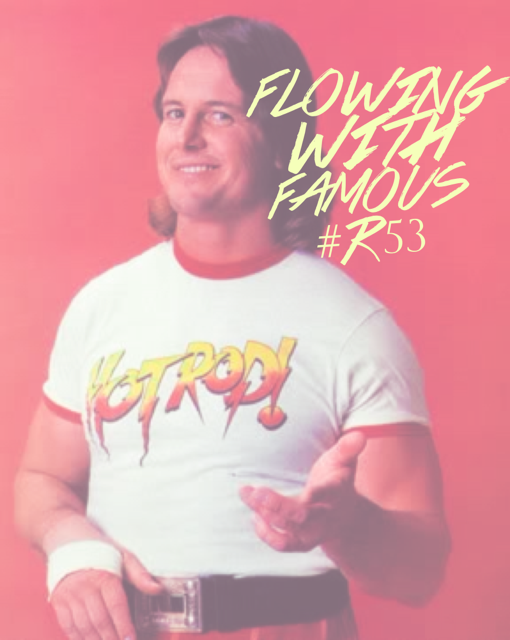 And for the first time on Famous, the story of Rowdy Roddy Piper's wild Fresno party night. Hosts: Joshua Tehee, Mike S.
Flowing on Twitter, on iTunes and Stitcher.